Wishes4Smile was Launched on 13th September 2016 by Muhammad Irfan. The main purpose of making this blog is to provide high quality messages, Quotes and Poems related to Anniversary Wishes, Birthday Wishes, Good Morning, Night Messages, Good luck and Congratulation Messages etc. Hi guys, I am Muhammad Irfan. 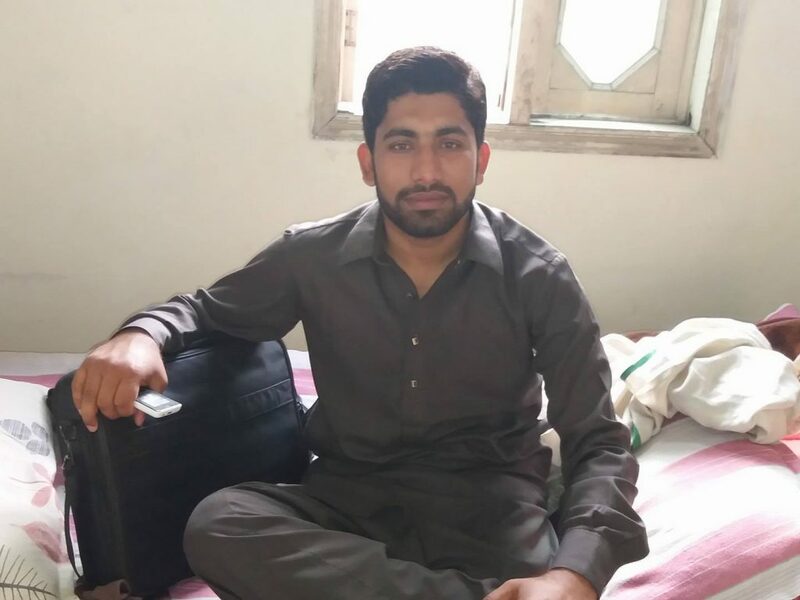 I am 25 year old, Part time blogger, SEO consultant and Master Student from Punjab, Pakistan. I spend most of my time to learn SEO new techniques to promote my website. Back in 2010, I bought first time my personal computer then I googled to earn some money from internet. I worked day and night to achieve my goal now Alhamdulillah, I am earning awesome money from my websites. I always thanks to Google team to helpe me to earn money from Google adsense. Google adsense account is great achievement for me because the only source of my income is Google adsense. Thanks again Google adsense team for supporting me. As my personal interests, I am huge fan of Pakistani Urdu and Punjabi comedy television show Khabardar and The Kapil Sharma Show. I love to spend most of time online to learn something about blogging and SEO. I love to listen Maulana Tariq Jamil Bayan. I love to read novels and Urdu poetry. I have great interest in cooking. I like to cook Achaar Gosht and chicken Biryani. I am very thankful to all my reader to read and share my posts. I always do my best to reply to all emails.